Many come to Newquay to enjoy the great surf that the town has to offer. Many on the other hand want to enjoy the many sandy beaches that dot the coast of Newquay. Many still are there to discover themselves amidst the troubles they have left behind. And many just want to enjoy a great place to dine and drink and relax their tired feet. This is the Red Lion. Situated just across the Newquay Harbour, The Red Lion is one of the classic pubs that you will find in the heart of Newquay. It’s a great place if you are looking for one where you can get a great view of the sea and the harbor while at the same time enjoying some relaxing drink or two. This place also has a great dining menu where you can eat to your heart’s content. Nothing really beats a good old fashioned pub. 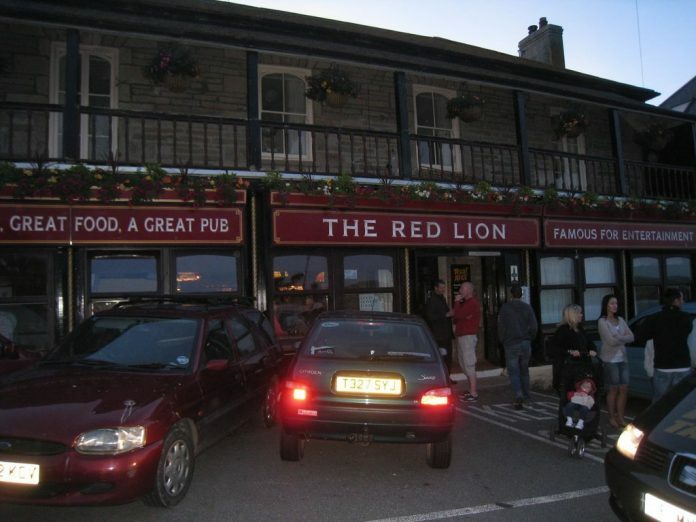 The Red Lion is considered by many as one of the most iconic and traditional pubs in Newquay. It has a warm and friendly atmosphere that Newquay is known for. And most people agree that if you want to experience what Newquay is all about that you have to drop by at The Red Lion. A combination of the people, the local drinks and food, and music make up part of the entire experience. The pub offers a wide selection of drinks to choose from. As for the drinks, The Red Lion offers eight popular ales to choose from (more than most pubs in the area). They also offer two craft beers in their selection plus two premium lagers. You can also have access to their selection of twenty infused botanical gins and a whole slew of cocktail drinks to choose from. There are many drinks to choose from that you really get to experience a different part of Newquay with every drink. The Red Lion also has a great dining selection and offers meals from 12 noon to 9 in the evening. You will be surprised by their wide selection of food items that they offer from juicy steaks to fish, which is the main delicacy of Newquay. The menu offers a variety of items to choose from that include traditional English meals like Ploughman’s lunch, sandwiches, grilled meats and burgers, fish dishes, and even pies. There are a whole set of other dishes available on Sundays and on special occasions such as Christmas. They even have a kid’s menu so there really is something for the whole family. If you’re looking for a venue to host a party or other large gatherings, then look no further as The Red Lion also offers bookings and reservations. You can even choose meals and drinks from their wide selection that choosing another place is almost unthinkable. The Red Lion is definitely the top choice when it comes to both food and drinking experience. 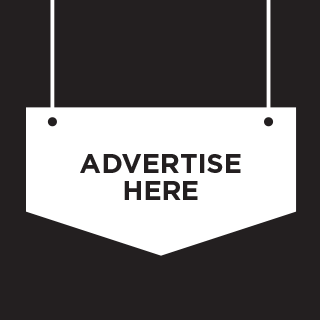 Experience what it means to be part of Newquay by visiting The Red Lion.